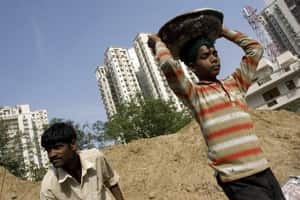 New Delhi: Government’s infrastructure debt fund may get announced in next month or two, Gajendra Haldea, infrastructure adviser at the Planning Commission, said on Thursday. India has pledged to spend $1 trillion on upgrading its creaking power plants, railways and ports in the five years to 2017 to deal with a key bottleneck to continued growth. Private cash has been pencilled in for half of that. Government finalised the structure of infrastructure debt funds in June, an instrument it wants to use to source long-term debt to finance the country’s infrastructure needs, saying they could be set up as companies or trusts, a finance ministry statement had said.